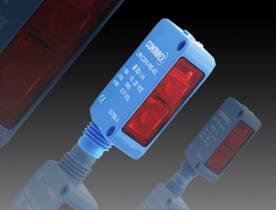 Locon Sensors is proud to be a long-time licensed distributor of Contrinex product. 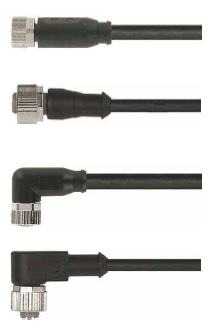 We supply Contrinex sensors to be used in many different applications, including providing controls for complicated industrial or consumer-interface equipment. We offer cubic sensors in a range of sizes – with many other options to choose from depending on your project requirements. 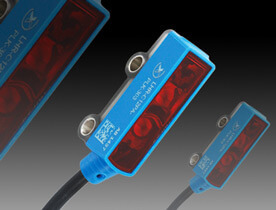 Please contact us to find out about the additional cubic photoelectric sensors we carry. We can also design a custom sensor system to your specifications. For more detailed information, please use the contact form on the site or call 800-356-2661.